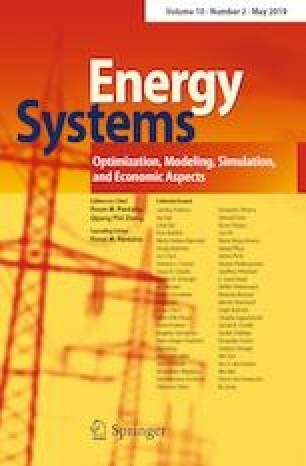 This paper proposes a new configuration of distributed generation system fed by a fuel cell and operating side by side with dynamic voltage restorer (DVR). In this configuration, the solid oxide fuel cell serves the double purpose of injecting power in the grid as well as feeding a DVR, which precludes the need for an extra energy source. Such solution is not only a mean to produce clean energy, but also can participate in the power quality improvement. In order to strengthen the last aspect, multilevel inverters are used in both shunt and series grid connections. The aim of this paper is the modeling and control of the proposed double task system, and showing its grid-friendly behavior. To illustrate its performance, extensive simulation results are carried out under a variety of operating conditions.